This year’s edition of Miss Gibraltar is all set to crown its new queen as the finale of the pageant is going to be hosted on 01st June 2019, where beauties from all over the country will compete for the prestigious crown and the opportunity to represent Gibraltar in Miss World 2019 pageant. 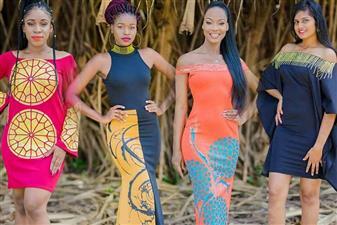 The national pageant is all geared to make a mark under the delegation of a new queen. 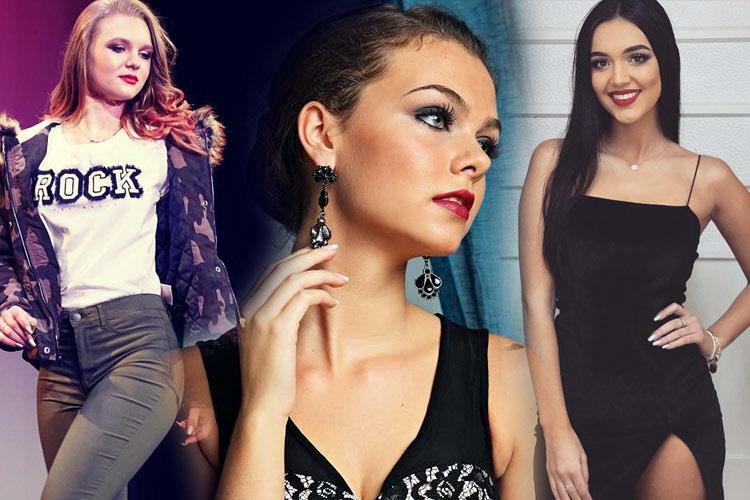 The winner of the pageant will be succeeded and crowned by the outgoing queen Miss Gibraltar 2018 Star Farrugia at the conclusion. 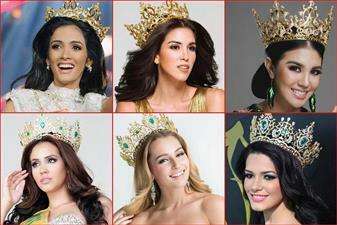 Without any further ado, let’s take a look at the gleaming beauties competing in the finale.